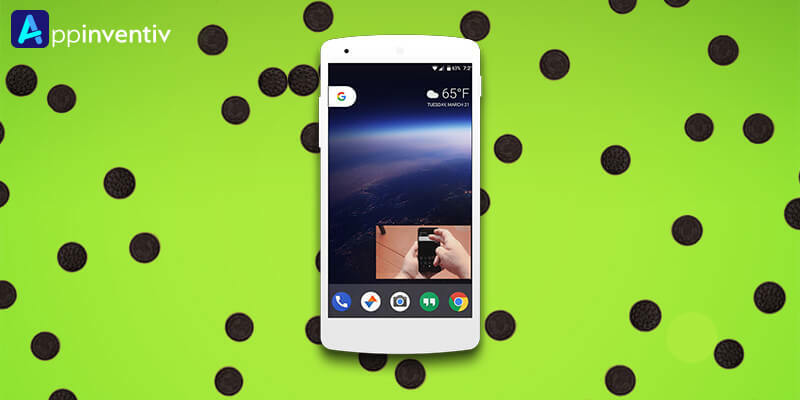 Oreo is no more just an evening snack, it’s an Android version now! Yes, you got it right! The Google has finally unveiled the name of Android O as Android Oreo. The new Android version has PiP mode which will allow the users to use two apps simultaneously. This means you can watch videos from YouTube along with checking emails on your android phone. You need not jump between the two applications again and again. The Picture in Picture mode will convert the YouTube video into a smaller screen at the front while offering the whole background screen to the mail. This way, Android O is ready to provide you seamless multitasking experience. The notifications system is redesigned to give an easier and effective way to manage notification behavior as well as settings. Android Oreo introduces support for displaying colorful dots on the app launcher icons. The notification dots will signify the presence of a notification not yet responded by the user. You can long press on the dot to perform an action without opening the mobile app. 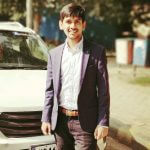 In addition, it has introduced notification channels with which users can create a customizable channel for each type of notification they wish to see. With Android Instant App, the users will be able to try different Android applications without running out of memory. They can feel the impressive apps with material design and seamless animations without installing them on their devices. And the best part is that they can experience this from any URL shared on social media, messaging or shown in the search. Google has finally found a great tool to beat the security issues related to the app store. The ‘Google Play Protect’ feature will continuously scan your Android phone as well as app store to remove the spam items, and thus give you peace of mind. The latest Android update has made awesome changes behind the scenes as well. The Android has put a limit on the app’s running in the background. This implies that the mobile applications won’t be able to drain your phone’s battery anymore. Also, the frequency of location updates is lowered down in the new Android version which again prevents battery drainage. Apart from this, the boot speed of Oreo is increased to double, which means you will not just experience faster OS operations but the app’s functionalities also. As per our knowledge, the code optimization, garbage collection compaction and locality compacting are also conducted before the release of Android 8.0 to ensure faster and smoother processing. Besides this, new emojis and fonts are brought in Android 8.0. This is a big thing for the millennial users who use emojis as their primary language to communicate. Also, ‘Find My Device’ feature is implemented in Android to give users the authority to lock or erase out content from their phone when found missing. Google has introduced Adaptive icons to deal with the problem of different shapes of icons used by the app drawers. The ‘Adaptive icons’ is a two-layer icon pack standard that would make it easier for the developers to find steadiness while serving eccentric abilities like simple animations. Since all the icons will be submitted as two square layers and pierced into a custom shape by the device/launcher’s mask, it is supposed to provide a synchronized appearance to the applications. Android Oreo provides various APIs to easily manage the WebView objects that exhibit web content in your app. 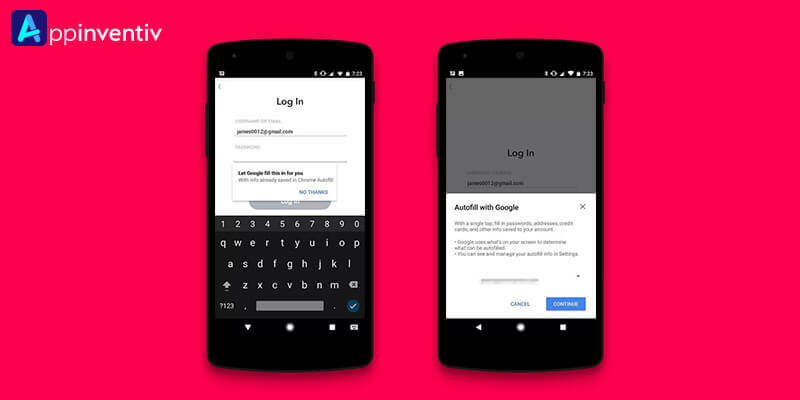 This way, these APIs will enhance the stability and security of your android application. Some of these prominent APIs per our Android app developers are Version API, Termination Handle API, Google SafeBrowsing API, and Renderer Importance API. Any Android app developer agency can now provide better imaging app experience to the users. This is because the imaging applications can now take the perks of new devices that have a wide gamut RGB color space. The mobile apps can display the wide-gamut images by enabling a flag in their manifest & load bitmaps with an embedded wide color profile. With downloadable fonts, you can load fonts from a shared provider; you need not include them in your APK. The provider and support library will manage the fonts download and share them across the applications. The same procedure will be followed in case of downloadable emoji. Thus making it easier for the developers to use emoji beyond those built into the device. The Android Runtime is going to be faster than ever before, which means the apps developed by any android app developer company will run with 2x of speed. No wonder the Android introduces some awesomeness every time, but this time it’s really rocking! 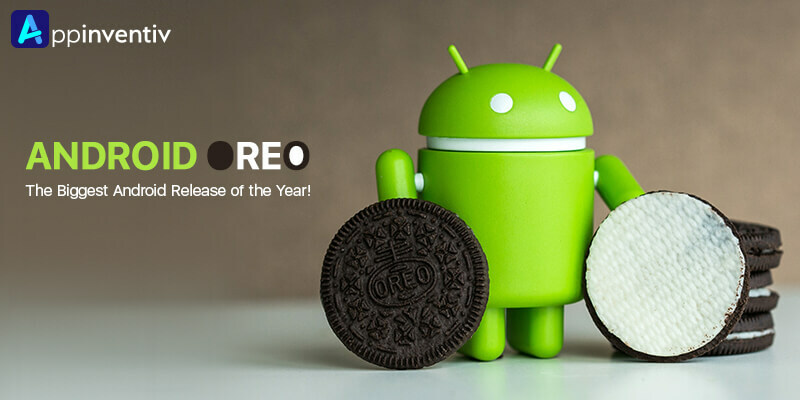 As you have already read about the mesmerizing features of the sweetest Android Oreo, remain excited & wait for its arrival on your android phone. And once it rolls out your phone, enjoy it and share your experience in the comment section below.